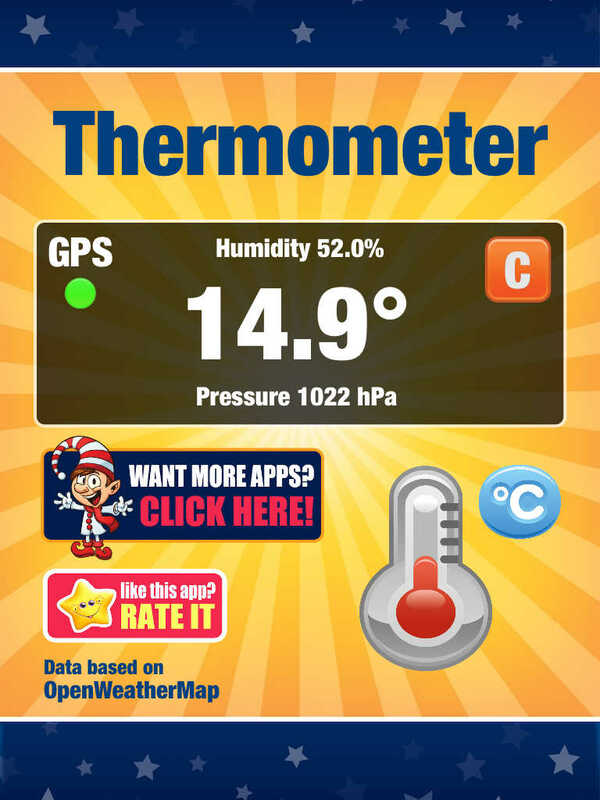 High quality and simple to use application that shows the weather conditions (temperature, humidity and atmospheric pressure) at your current location. Want to know about weather right now? So this app is for you! Simple, quick, effective. Get the useful information with one touch! It is your daily companion for your basic weather condition needs.